Technogym Launches "Let's Move For A Better World 2015"
Technogym launches a new edition of the innovative social campaign to “donate” physical exercise and fight childhood obesity. 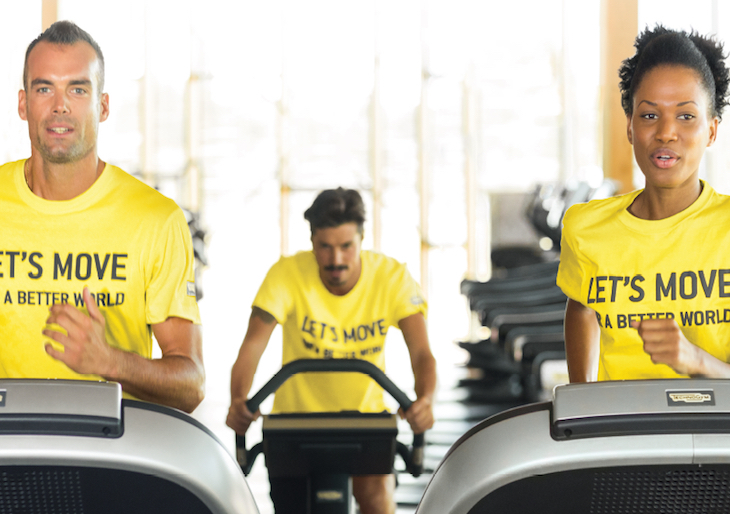 Technogym, the world leading company in the wellness and fitness fields, is ready to launch a new edition of the “Let’s Move for a Better World” challenge. Consistent with the company’s approach to corporate social responsibility, that of promoting wellness as a social opportunity, Technogym has created this social campaign to encourage people in clubs worldwide to ‘donate’ physical activity towards a good cause: getting local communities more active and promoting wellness education in local schools. 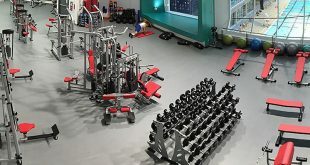 The most active club in each country – the one that accumulates the highest number of MOVEs – will win the chance to donate a Technogym training circuit to a school within its local community. 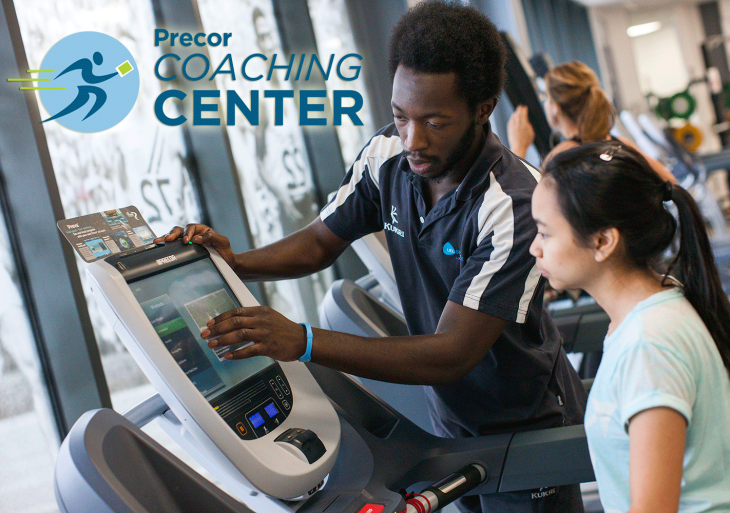 Thanks to the Technogym Ecosystem – the first open platform in the industry which includes equipment, services, content and programs and mywellness cloud, Technogym’s cloud computing platform – it’s possible for operators to create, manage and organise digital gym challenges simply and easily. 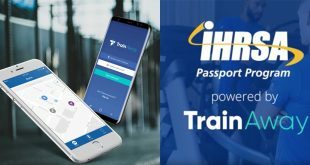 Thanks to this technology it is possible to create a challenge between different clubs and within people inside the club, gathering their training data and creating a performance ranking to share with the community. 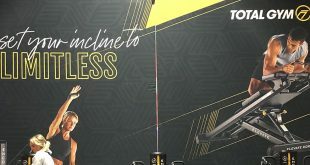 The “Let’s Move for a Better world” challenge will allow gym goers to collect MOVEs – Technogym’s movement unit of measure and share their training with the online community, as a part of a global digital challenge tracked via the mywellness cloud platform. Let’s Move for a Better World represents a great opportunity for clubs to attract new members, thanks to both the initiative’s communication campaign through web and social media, as well as the viral effect created by existing members sharing their training sessions online. 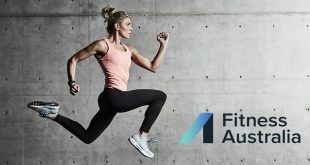 Let’s Move for a Better World is also a unique and powerful tool to build member loyalty, motivation and footfall through its competitive mechanic. 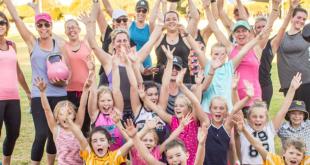 By placing the spotlight on the club’s local community, it creates a positive team spirit that brings people together towards a common objective. 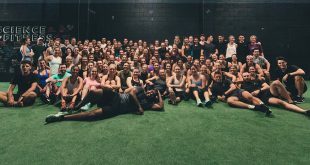 The 2014 campaign was a great success, with over 21,000 people in 180 fitness clubs around the globe participating in the challenge, collecting more than 100 million MOVEs in total. 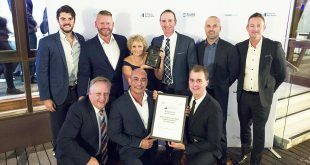 Banyule City Council’s Watermarc facility was Australia’s top performer, generating 3,743,464 MOVEs and recognition in the top five performers worldwide. 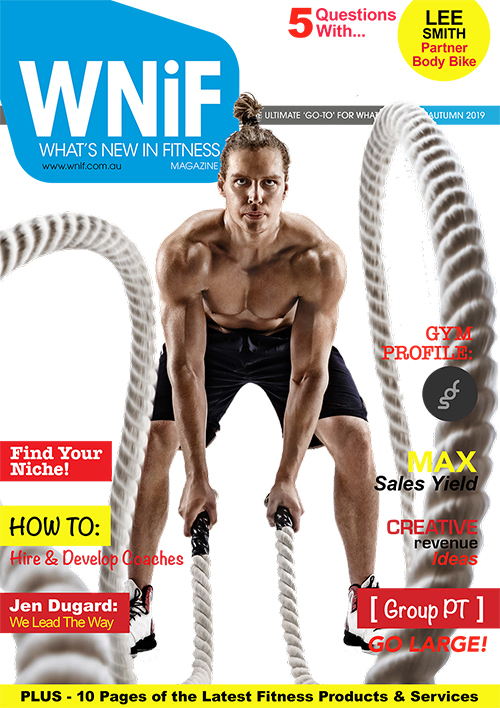 The new edition will take place from 2 to 22 March 2015 when in fitness clubs all over the world, gym members will be able to train, share and donate their movement to promote wellness and healthy lifestyles in schools. For more information enquire below.